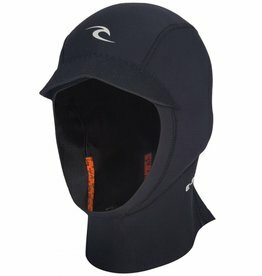 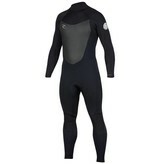 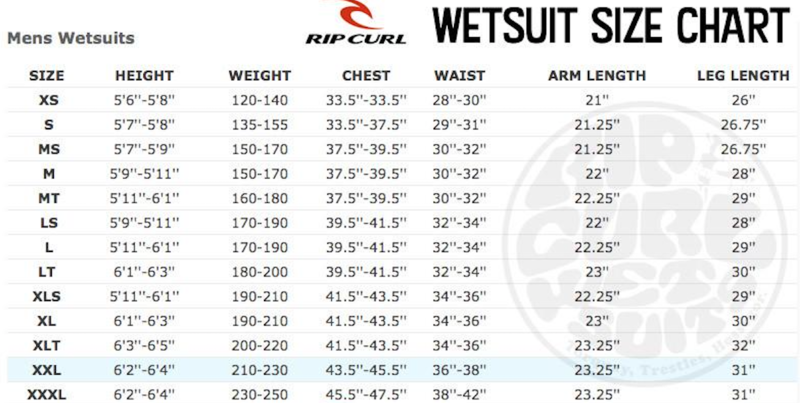 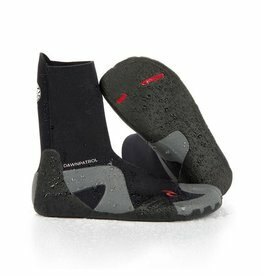 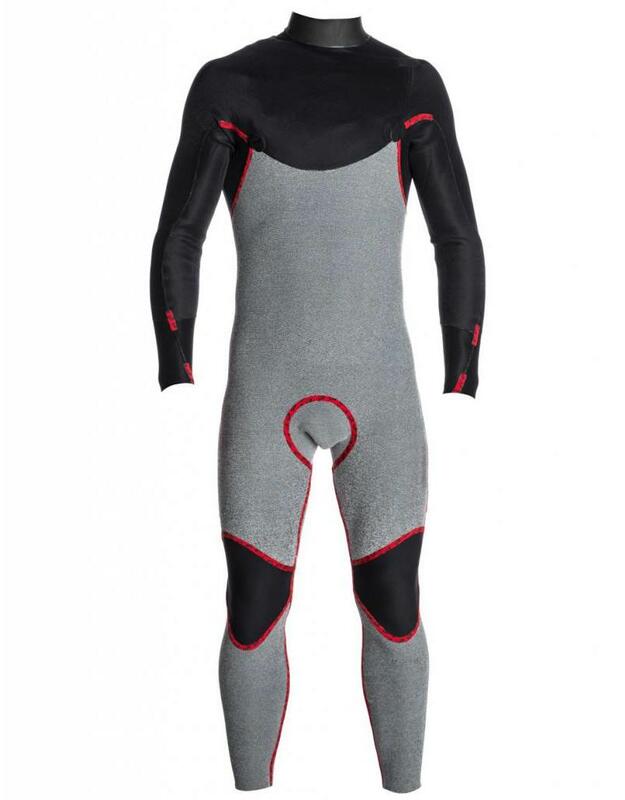 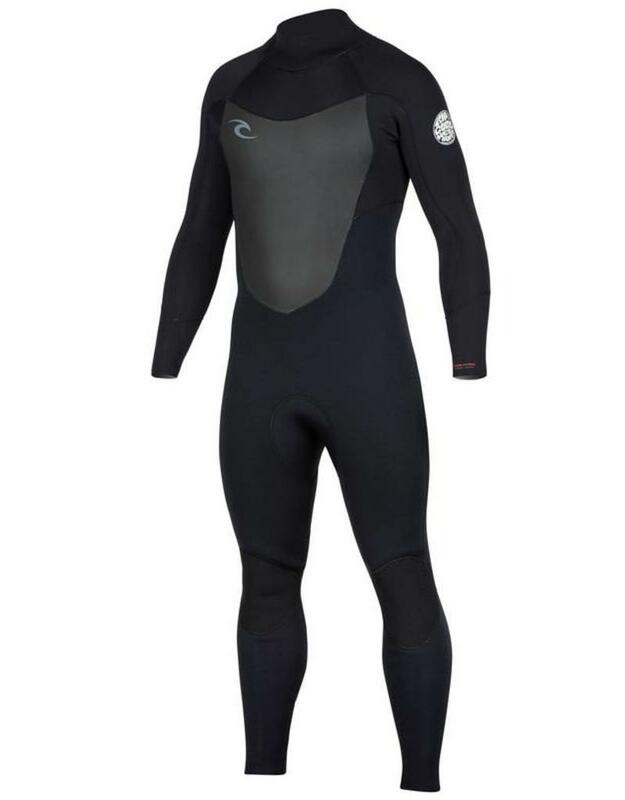 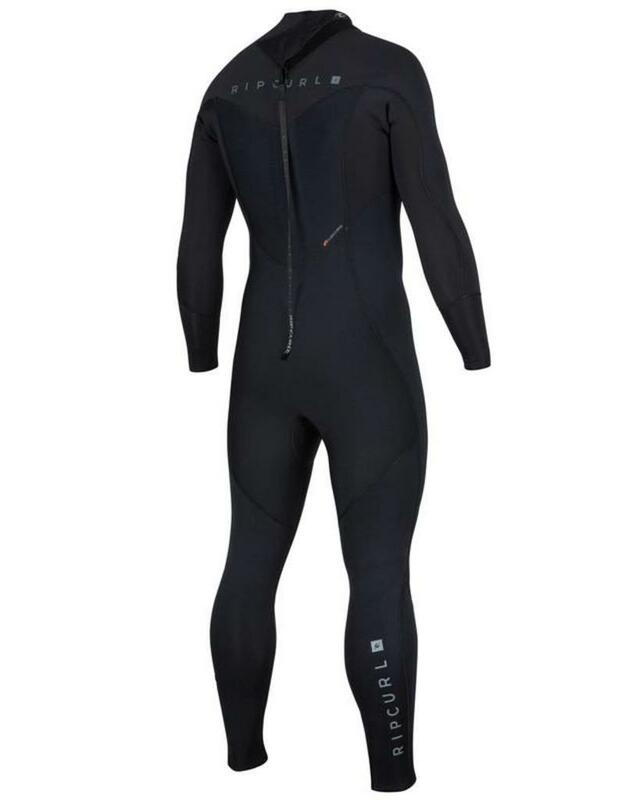 The new Dawn Patrol back zip has been updated with E5 in the arms and high stretch freeflex neoprene in the body. 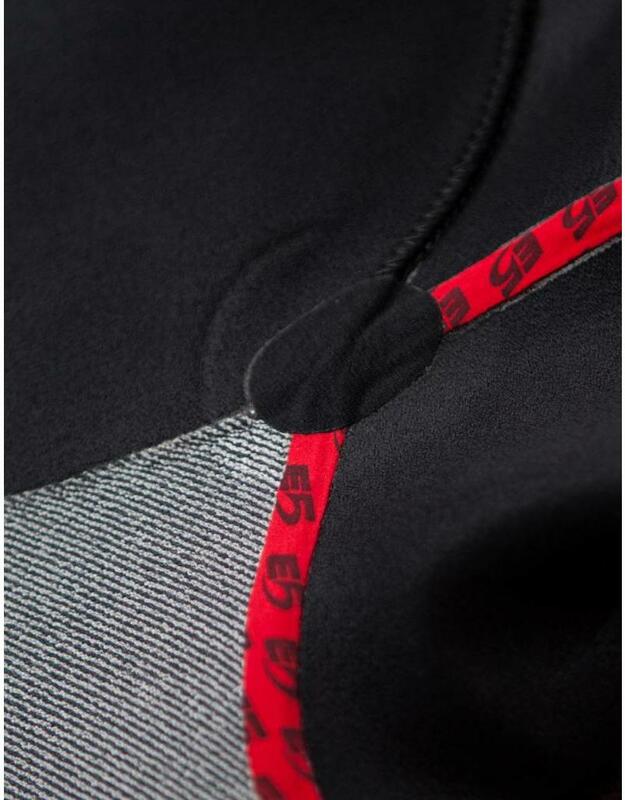 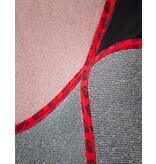 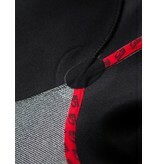 All new this season is 3/4 internal E5 tape and a E5 flashlining mesh chest panel. 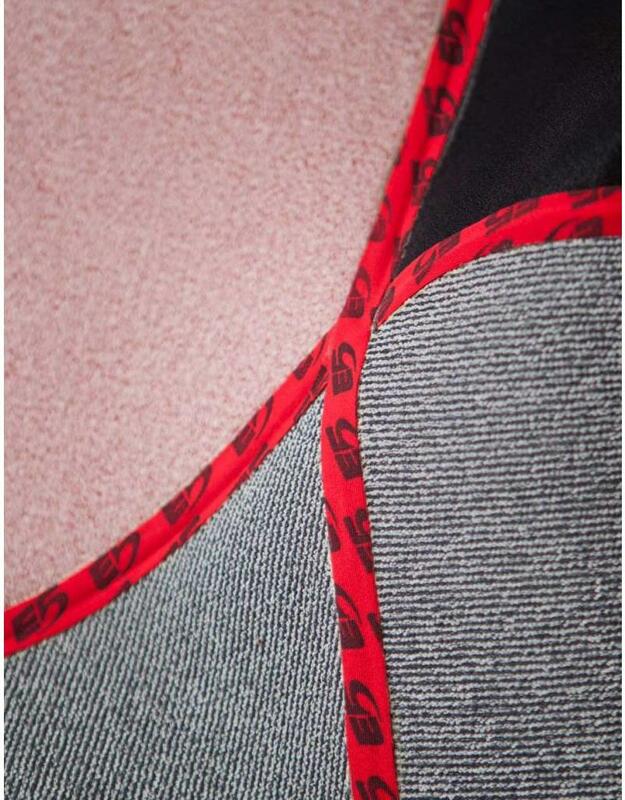 Fresh new graphics and colorways make this suit look modern and premium.